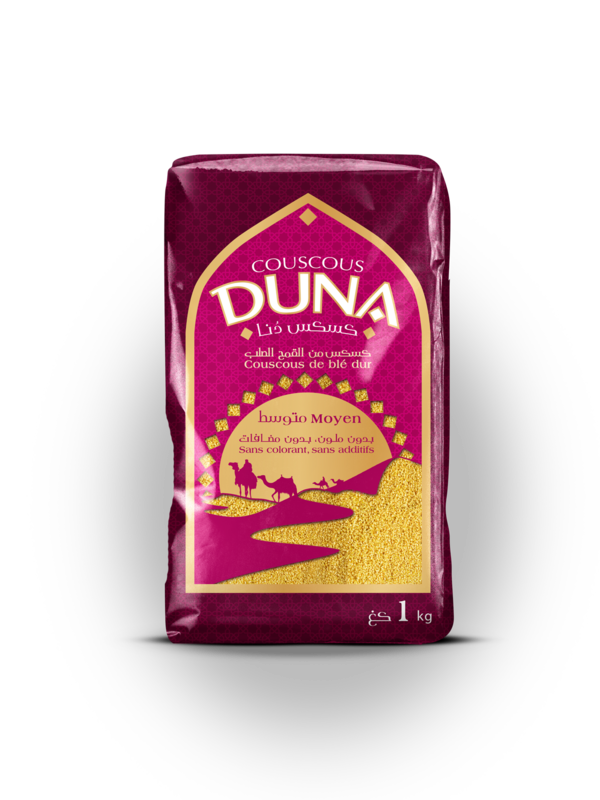 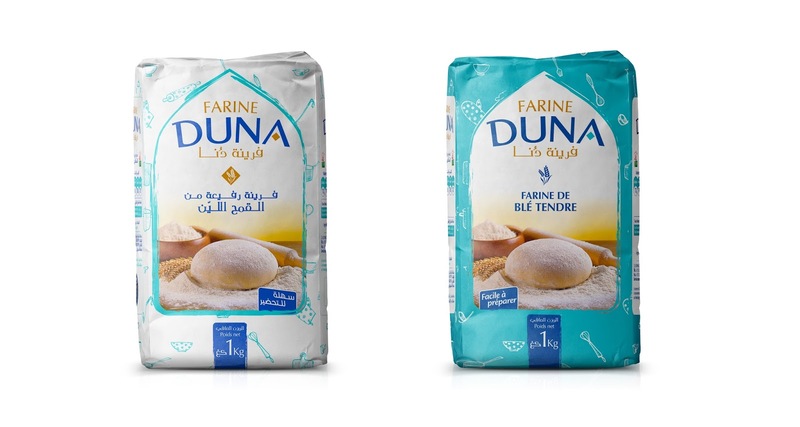 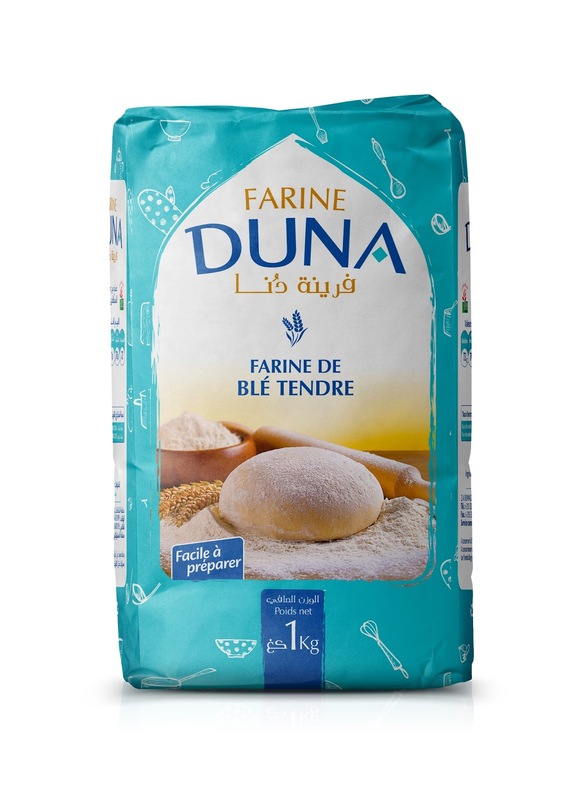 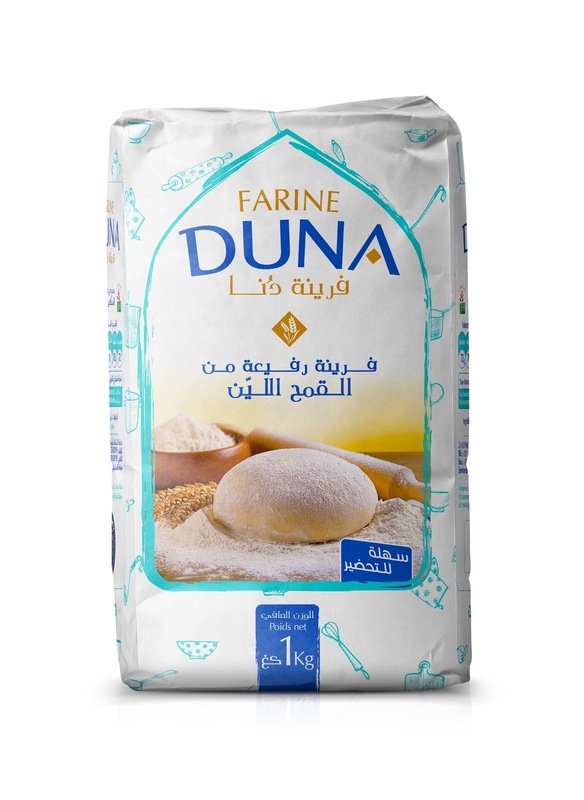 Duna is a semoulerie situated in Algerian Sahara, she keeps producing some couscous and some flour according to an old tradition of several generations, the couscous and flour are made of durum wheat (rare wheat) and its preparation is handmade by specialists with generation of knowledge. We wanted to show through these package the traditional side of this region while playing with a strong creative aspect, the door is a central element because the region represents the door of Sahara and we want to make it live every time differently. 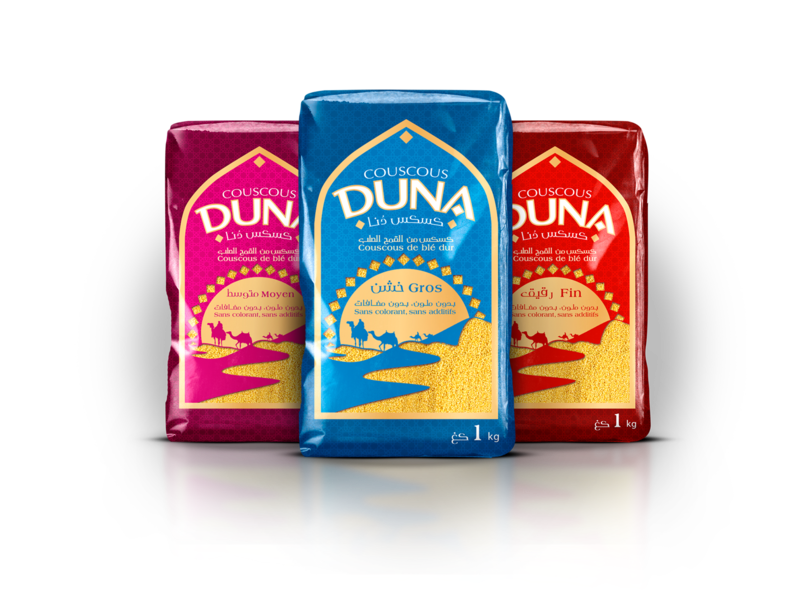 The design of Duna is a kind of calls of Sahara with the code of the door which varies according to every product, easily recognizable warm and oriental colors.